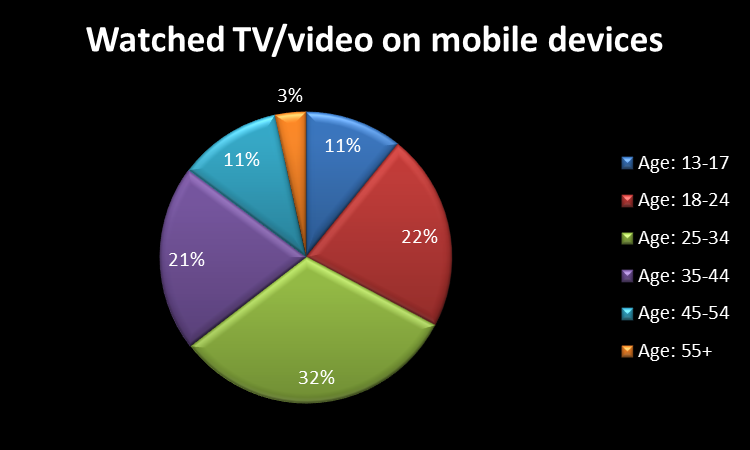 Is Mobile devices are replacing TV? Again, think over it. We are a country that loves to enjoy TV programs on big television. Lying back on a sofa set with your friends and family and enjoying your favorite TV programs. 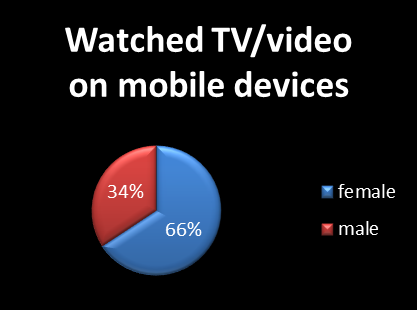 However, mobile devices do made an impact over the society in the viewing experience. There were a lot of discussions about the future of TV and mobile TV experience. Undoubtedly world is moving mobile; people are spending more time on their mobile devices than ever before. Mobile TV is innovative idea in the progression of technology; with this technology you can’t miss your favorite programs even if you are travelling to somewhere. According to global TV replacement study, conducted by NPD Display Search, use of tablets such as Apple iPad and Google Android-based devices by consumers for viewing TV/video content more than doubled year-over-year (YoY) in H1 2012 in 14 regional markets surveyed. The growth of TV replacement by tablets and other mobile devices has occurred in conjunction with increased mobile devices adoption in many markets. The widespread mobile device adoption was driven by improved connectivity infrastructure has facilitated use of these devices as alternate content-viewing devices.Due to continue growth in mobile devices and apps uses mobile application development companies start aligning their marketing strategy. Even when use of tablets and alternate smart devices is increasing, TV replacement cycles were still shorter in 2012 than in 2011 in all the countries. It has been surveyed that consumers now desire for improved picture quality, larger size and HD performance, all of which are fulfilled with their adopting of flat panels. Increasing availability of these sets in a range of sizes and declining prices meet up with consumer needs and preferences globally. LCD continues to dominate global markets as the flat panel technology of choice. In the markets like the U.S., the U.K. and Germany, there are higher number of people who viewed video content on portable computing devices such as tablets and notebook PCs. In emerging markets like China, Indonesia, Russia and Turkey, consumers reported that they view content on mobile devices such as smart phones, likely due to the relatively high penetration of wireless networks. Still the trend is varying; people on one hand are opting for portable mobile devices for watching videos but on other hand the emergence of HDTV and huge intelligent TV are too accepted by the users. Nowadays TVs advanced and stuffed with other technologies like internet connection, USB slots etc. So, we can’t say mobile devices are replacing TV completely. Yes they act like fillers, people are opting for mobile TV when they don’t have the option for watching TV but still the trend of watching videos is same lying back enjoying your favorite programs with your friends and family on that big flat screen.